Description: Design & Development of a E-commerce PetCare Products Website. Stocked with some of the Best PetCare Products for Dogs & Cats. Fully equipped with an Advanced Shopping Cart System with many features Including: Wishlist, Coupons, Retail & Wholesale accounts, Gift Certificates, Order Tracking, Secure Transactions, User-friendly admin panel and more. Instant Online PetCare Business That Generates Revenue. We Did All The Research And Hard-Work To Help You Succeed. The Best Pet Care Products for Dogs & Cats. Wide selection for: Pet Owners, Pet Lovers, Groomers, Kennels, Breeders, Trainers, Veterinarians and Retailers. Full line of dog & cat supplies from Top Brands like: Wahl, Oster, Andis, Bio Groom, Double K, Edemco, Master Grooming Tools, Geib and other high quality pet care brands. 1,000s of great products at some of the Lowest Prices. All of the Products are directly from the Best Pet Care Manufacturers in the Pet Industry. The PetCare Industry is a Multi-Billion Dollar Industry, and growing every year. The Opportunities to generate significant revenue is Great if the approach is well Researched, Professional, Customer Friendly and Search Engine Friendly. That’s were Image IZ Everything comes in. For many years we have developed many Professional E-Commerce Websites that’s profitable. We have thoroughly researched the PetCare Industry for the Best Products, Manufactures & Wholesalers. Our Wholesaler’s great prices affords us the ability to reap a high profit margin on every order. Profit margins with our products range from 100% to as much as 500%. As in any business, profit margins is the key element that ensures a great return. The beautiful thing about this type of online business is, you don’t have to stock products at your home or purchase products from the wholesaler in advance. You only need to purchase items when your customers place an order on your website, and you’ve received the funds. Then all you have to do is fill your orders with the wholesaler using funds from your customer’s order. You make your profits Up-Front, without having to use your own money. This is a perfect model for any successful online business. * The average customer spends between $80 & $250 per order. Repeat customers spend even more. 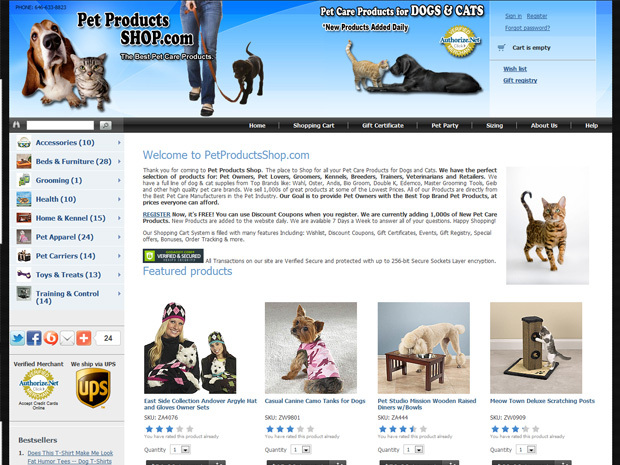 Fully Functional Live Example: PetProductsShop.com is a Successful Example of this E-commerce website. The theme & colors of the site will be custom designed to your likings. We’ll add up to 1,000 products (to add additional products cost $10 each, discount on bulk amount). Our Wholesaler has over 17,000 PetCare Products, we can add as many as you like. Once the deposit is paid, development of your website will begin within 24 hours of successful receipt & clearing of your payment. Remainder due upon upload of your site. The time-frame it will take to build your website from beginning to end is approximately 1 to 2 weeks, barring any unforeseen problems. Give us a call if you have any questions: (646)580-5835. Available 24 Hours. * If you have a Discount Coupon, enter it in the “Coupon Code” field so you may receive an additional discount. 2) We develop your website including: adding the products, setting up and integrating your Payment Gateways for Credit Card processing (Esp. 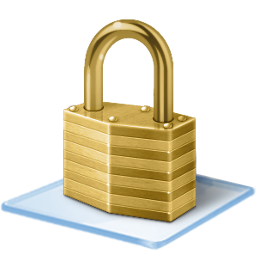 Authorize.net, Paypal, Google Checkout) & Shipping Methods (Esp FedEx, UPS, USPS). It’s that simple. The sooner you get the ball rolling, the sooner you can start planning what you gonna spend your money on with all the positive cash-flow. Many shipping carriers to choose from: FedEx, UPS, Canada Post, InterShipper, DHL, USPS United States Postal Service. » Predefined set of payment methods (offline): checks, purchase orders, phone orders, wire transfer and etc. Google Checkout, PayPal, Amazon Simple Pay, E-Gold, iDEAL, Moneybookers, Nochex, 2Checkou, ANZ eGate, Authorize.Net, Beanstream, BluePay, Caledon, CDGCommerce Quantum Gateway, ChronoPay, CyberSource, Datatrans eCom, DeltaPAY, DIBS, DirectOne, ECHOnline, ePDQ, eProcessing Network, eSec, eSelect, eWay, FirstData Global Gateway, First Data Global Gateway – LinkPoint, First Data Global Gateway – Connect, GestPay, GoEmerchant, HeidelPay, HSBC Secure ePayments, Innovative Gateway, InternetSecure, iTransact, Multicards, NAB Transact, NetBanx, Netbilling, Netregistry eCommerce Gateway, Ogone e-Commerce, PayPal PayFlow, PayPoint Fast Track, PayPoint Lite/Professional, PlugnPay WebXpress, PostFinance E-Payment, ProxyPay, PSIGate, RBS Worldpay Business Gateway, Sage Pay Go, SecurePay, SecureTrading, SkipJack, USA ePay, viaKlix V2, Virtual Merchant and PayByCheck. » One page AJAX checkout allows to enter name and address, select shipping and payment methods on one page. » Products map shows a full list of products appears in the alphabetical order. » X-Configurator simplifies the process of creating and tracking made-to-order products with many interchangeable or optional components. » Sitemap allows you to add a sitemap page to your site. Shopping Cart System compatible with: Facebook, Mailchimp (e-mail marketing system) and Olark (Live Chat). X-MailChimpIntegration module allows to use a potion that is simple and inexpensive enough for small businesses but powerful enough for fairly large Internet merchants with multimillion annual sales. MailChimp has over 440,000 users. It manages lists containing over 500,000 million subscribers, and it delivers several million emails every day. 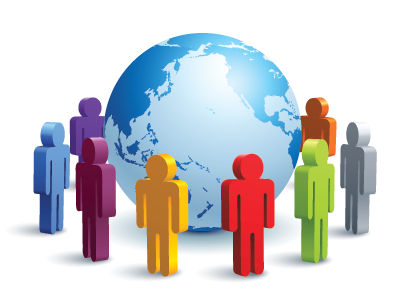 MailChimp offers good reporting, easy integratiowerful MailChimp e-mail marketing system. MailChimp offers a complete email marketing solun with Google Analytics, and an Inbox Inspector that lets users test an email campaign in dozens of email clients, mobile clients, and spam filters before it is sent out. The platform is stable, consistent, and reliable. » Return Merchandise Authorization add-on to return customers’ payments.